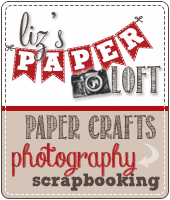 Liz's Paper Loft: Emma's Surprise Blog Hop! ~ Happy Birthday! 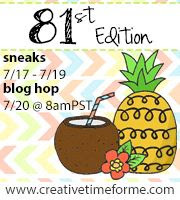 Hi everyone and welcome to Emma's Surprise Blog Hop! It's Miss Emma's birthday today and we, her design team wanted to SURPRISE her with a special birthday hop! I have to tell you that there is a lot going on today. Not only do we have this hop for her, but Miss Emma is having her Throwback Thursday Challenge! 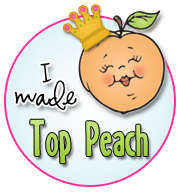 There lots of prizes too, so make sure you go to all the blogs and leave a comment for more chances to win the HUGE stamp giveaway!!!! You should have arrived here from Leanne's, if not you'll want to head over to Micia's for the start! Emma loves polka dots so I knew that I had to create with them! And since this is a Throwback Thursday Challange, I had to use balloons, cake, or a party hat. As you can see I choose balloons! 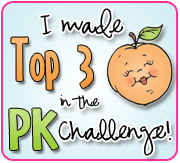 Don't forget that at My Creative Time, Emma is still having her Throwback Thursday Challenge so be sure to participate! She's giving away a Cuttlebug this time around!!! and last but certainly not least...HAPPY BIRTHDAY EMMA!!!! Great job on your card, it's really cute!! OMG!!! your card is just AMAZING!!!!!! THANK YOU SOOO much for being a part of this AND ALSO for being an awesome friend! BIG HUGE Hugs & LOTS of L-O-V-E! This is awesome Liz!! 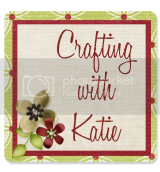 Gorgeous card design and love the papers and cuts!! Emma will LOVE this!! Thanks for sharing and have a GREAT one!! Liz so Pretty. Love the paper you used. I just LOVE this card, Liz! Absolutely gorgeous!!! Your card is so cute. Love balloons. 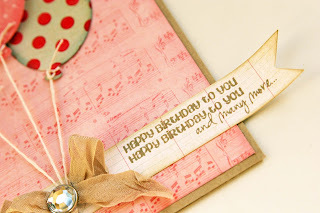 Beautiful card, I absolutely love the paper you selected and the polka dot balloons are perfect! Great job! I love the colors you chose. The hemp really tied it all together. Very pretty! I love the background you chose! Adorable card! Love those balloons. Very pretty!! I love all the patterned paper!! Very nice. Like it a lot. Great papers! So pretty and I love the balloons!!! Really cute card! Love the balloons. Liz ~ this is just BEAUTIFUL! I can't tell you how much I LOVE those papers the hemp and ribbon are so GORGEOUS! Emma is going to LOVE this card ~ I know I do! Beautiful card Liz. Love, love those papers. Liz, this card is too cute! love the polka dots too! great job! Great job! I love the almost sepia tones in here. The way you have the bow at the bottom of the balloons is very nice. Thanks for sharing! What cute balloons great colors and polka dots. Very nice card! I really like the background paper and the bow you added. Happy Birthday to Emma! TFS and thanks for the chance to win! Beautiful card, love how your balloons and tag just float off the page! 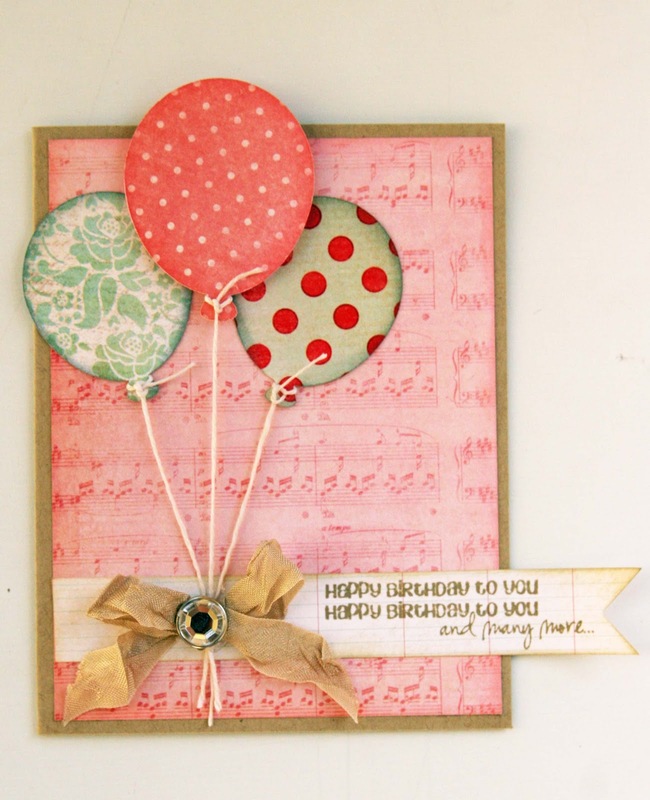 Cute birthday card--I like the polka dot balloons. I like the way you tied the balloon twines with the ribbon...it looks great. Your Birthday Polka Dot Balloon Card For Emma Is So Cute!! She Is Going To Love It!! Very cute card! Love the balloons. 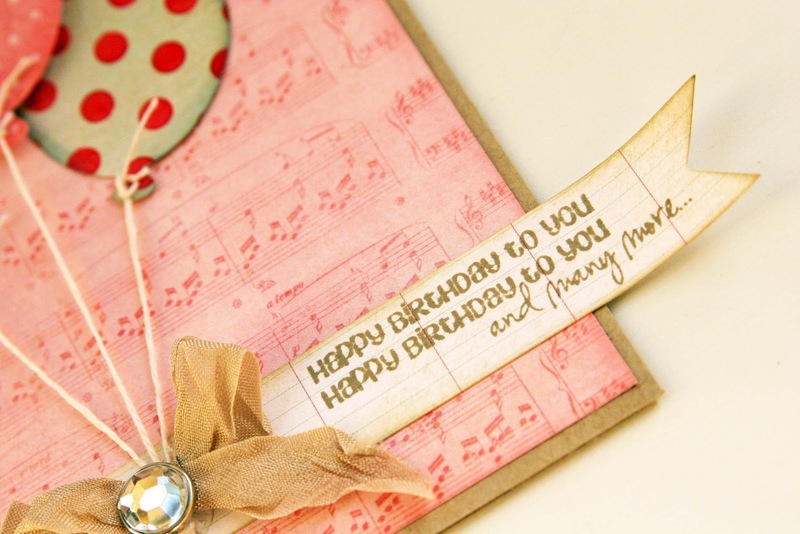 Such a cute card- I love the way you tied the balloons down with the ribbon and rhinestone. I love the music paper and the sentiment! It's like the card is singing to Emma! The balloons with the bow and rhinestone just make the whole card adorable. Loven' your card!! 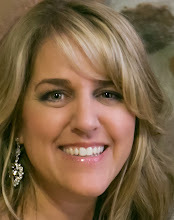 So glad to be on this awesome blog hop!! Love the color combo and how cute it really is!! i love, love your card. Thanks for being an inspiration to me for my card making. I love to use seam binding! What a beautiful birthday card! Beautiful Card!!! Do you have the names of the paper? ?